The best way for teachers to help kids learn to read is by reading to their class every day. 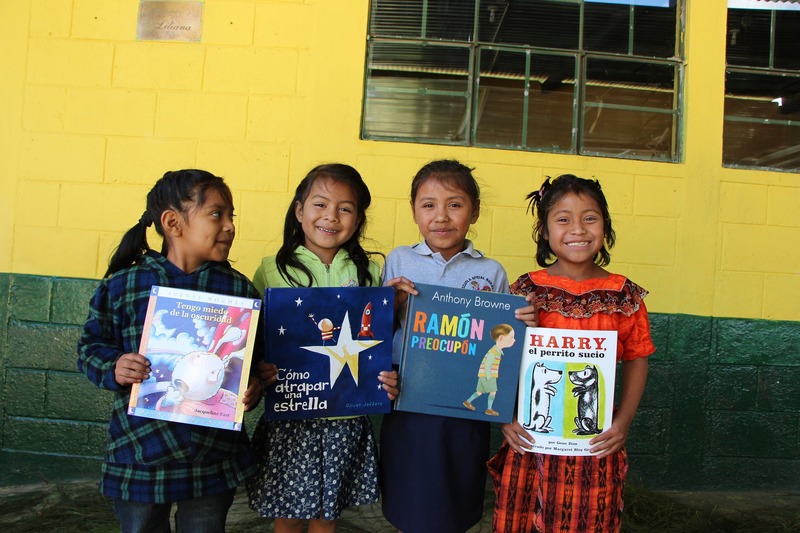 But in rural Guatemala, “reading” is often mechanical and may only happen once a week. Your one-time gift helps foster a lifelong love of reading and learning, by covering costs such as 60 hours of teacher training in effective literacy instruction, two years of in-class coaching, a class set of content-rich storybooks, and ongoing program evaluation. A plaque recognizing your generosity will be installed in the classroom of the grade you sponsor. You will receive a thank-you letter from the teacher you support and a storybook written by students in your sponsored class.